Freesat has announced that it is to hold its inaugural awards, with gongs for the likes of channel of the year, product of the year and installer of the year. 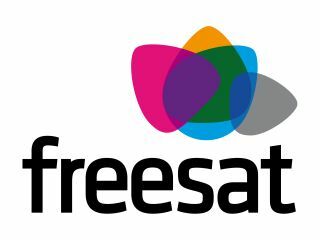 Freesat has seen a positive start since launching as a subscription-free satellite service, in competition with BSkyB. This year has been chosen to kick off awards that 'recognise the outstanding contribution that our partners have made to the fantastic success of Freesat in its first year'. A panel has been put together from across the broadcast industry, and includes The Guardian's Executive Editor Janine Gibson, DTG chairman David Docherty and, of course, Freesat's MD Emma Scott. The ceremony will take place on May 20, 2009.